Commercial HVAC systems are easy enough to understand, right? These units turn warm outside air into what you’d consider to a relatively comfortable temperature. As easy as this description sounds, it is far from being that simple. We’re going to take a look at why your commercial air conditioner needs yearly maintenance–and why you should hire a professional to complete the job. Depending on the size of your commercial property, an AC outage could mean the loss of sales for the day or week, shutting down entire departments, and lacking employee productivity. The best way to prevent a commercial HVAC system outage is to schedule yearly maintenance. This maintenance will include inspections of ductwork, thermostats, and compressor functions, as well as offering insight to any potential problems. 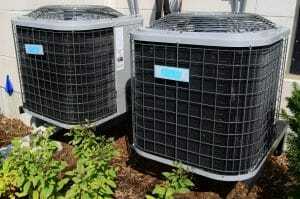 Many people have a decent amount of knowledge about air conditioning systems and how they work. Unfortunately, this knowledge doesn’t always translate into repairs or functional maintenance. Because these units are so large and require so much electricity, attempting to repair them can be dangerous (even for professionals.) What may appear to be an easy fix could potentially place you in the hospital, leaving your HVAC system as a problem for another day. As mentioned, an HVAC outage will affect your commercial property’s business. With the proper maintenance, you can avoid many of the issues that may crop up over time. If there happens to be an unavoidable problem with your system, having an annual maintenance log will allow for a technician to quickly pinpoint where the problem may be. Should you choose to maintain the HVAC system yourself, you may miss a crucial issue. You will also likely waste a lot of valuable time trying to figure out what the problem is which can mean unhappy employees, lost sales, and other negative financial impacts. You’ve probably noticed a trend that points toward commercial HVAC maintenance and savings. This definitely rings true, but the savings aren’t just for when you may have a problem. When you choose to have your HVAC system professionally maintained, you will notice year-round savings. This is because your system will run efficiently which means lower electric bills! Also, a well-maintained air conditioning system is far more likely to keep you cool for years to come. Think of it as a car: you wouldn’t drive your vehicle 80,000 miles without an oil change and expect it to run forever–the same premise applies to your AC unit! 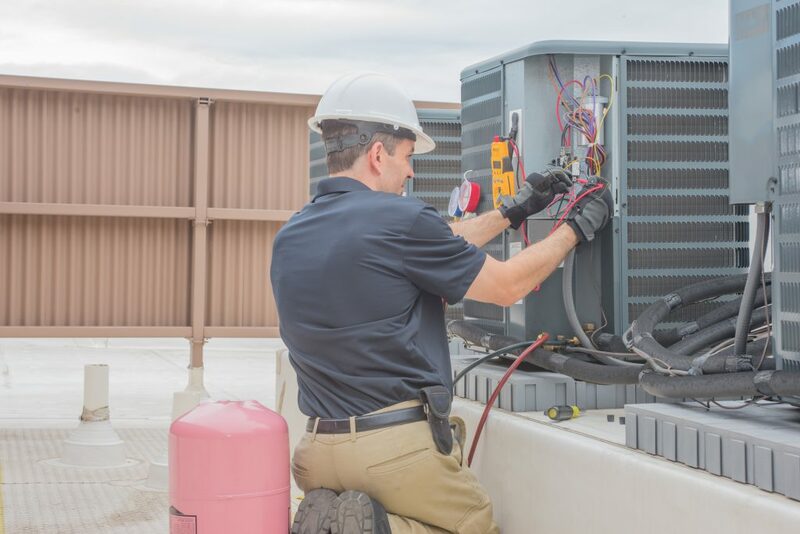 By this point, you should realize that commercial HVAC maintenance is critical to the function of your unit, your business, and can have a huge impact on your finances. 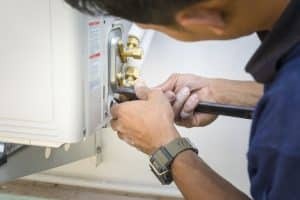 While there is a whole list of what you shouldn’t do when your AC breaks, this doesn’t mean you must take a passive role in the maintenance of your unit. In fact, one of the best ways to ensure your AC system continues to pump out cool air for years to come is to sign up for a maintenance plan.